Image of the Port of Newcastle, courtesy of EPIK Co. Ltd.
EPIK Co. Ltd. has executed an agreement with Watpac for the provision of design, engineering and construction services for the onshore infrastructure components of the Newcastle LNG floating storage regasification unit (FSRU) import terminal at the Port of Newcastle. 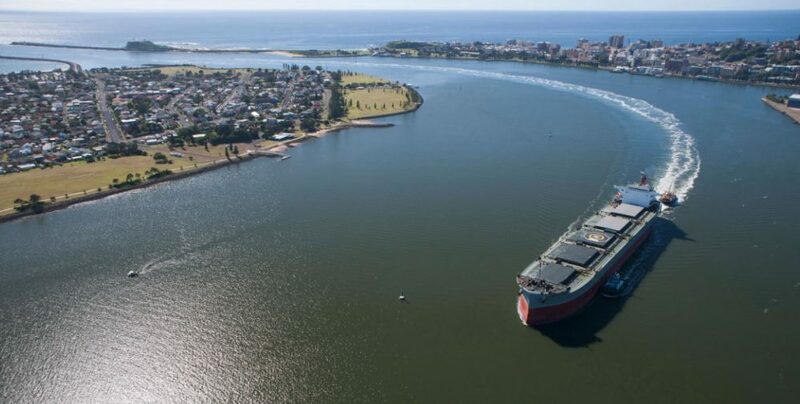 Situated at the back-end of the existing gas transmission network, the Port of Newcastle is one of Australia’s largest ports and a major trade and logistics hub, making it an ideal area to develop an LNG import terminal. 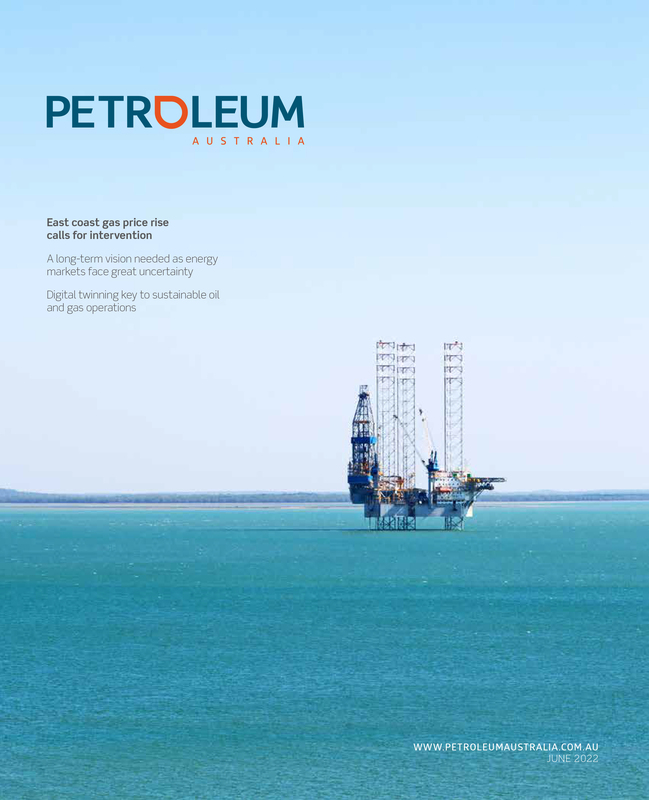 The potential investment for the Newcastle LNG project is estimated to be approximately $AU547 million and is set to include a 170,000-cubic metre class new-build FSRU plus associated on-shore infrastructure. Newcastle GasDock Company Pty. Ltd., a wholly-owned subsidiary of EPIK, has been established in Australia to carry out the project. 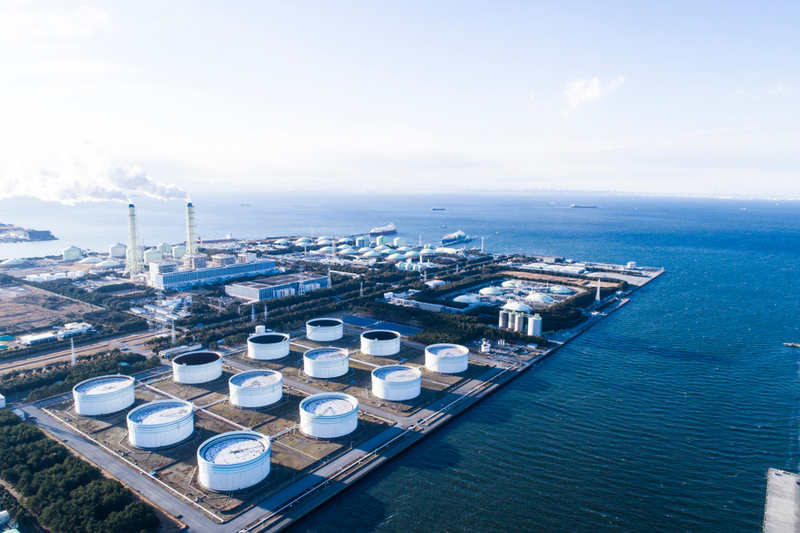 An undisclosed target engineering, procurement and construction (EPC) price has been included in EPIK’s agreement with Watpac with mechanisms to ensure project competitiveness. 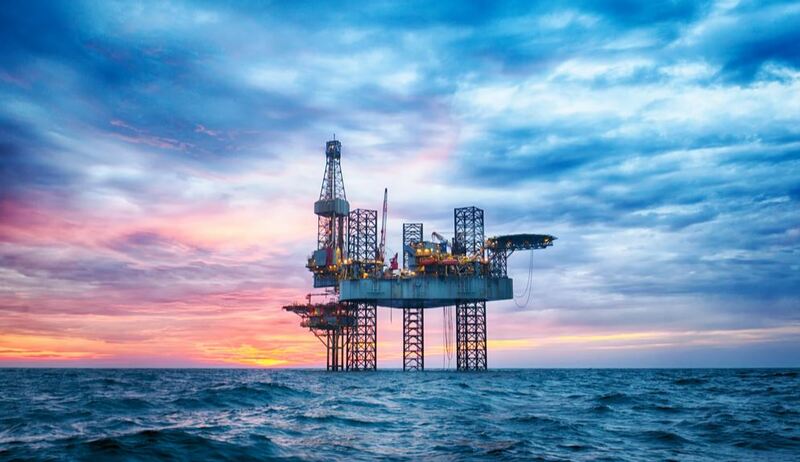 Watpac will be supported by an international marine and engineering infrastructure consultant, Mott MacDonald, who has significant experience in the design and engineering of multiple FSRU projects around the world. EPIK’s Founder and Managing Director, Jee Yoon said it is a significant step forward for the project. 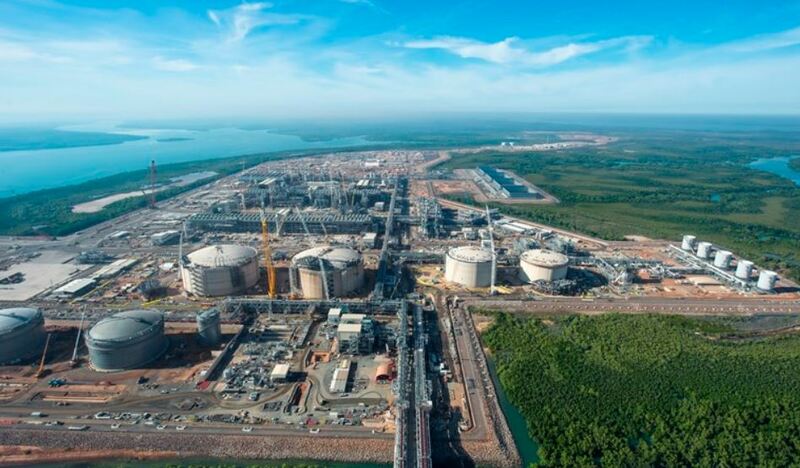 “Partnering with Watpac and Mott MacDonald for the exclusive provision of design, engineering and EPC services for Newcastle LNG enables EPIK to secure uncompromising engineering expertise at a competitive price point, facilitating and preserving our aggressive project development schedule,” he said.